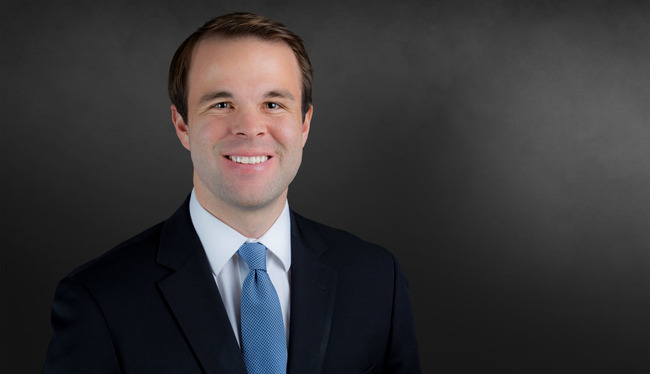 Ryan Gormley’s practice focuses on complex civil litigation and appeals, primarily in the areas of construction, healthcare and catastrophic injury. Ryan previously served as a Judicial Law Clerk to the Honorable Justice Mark Gibbons of the Supreme Court of Nevada. University of Nevada, Las Vegas William S. Boyd School of Law, J.D.